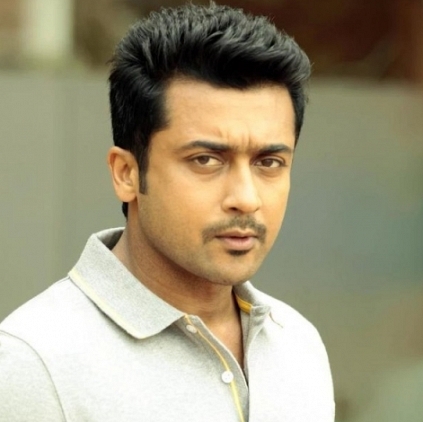 Suriya is set to have his big launch in Telugu with a film by leading director Trivikram Srinivas. This film would be a Telugu - Tamil bilingual with a subject which would suit the audiences in both languages. The shoot is planned to be commenced in the 2nd half of 2016. We hear that Suriya has been wanting to do a Telugu film for quite sometime and that he had been listening to scripts from many leading directors. He wanted to make sure that this film catered to both languages and that's why he took this long to finalize. Trivikram is currently busy canning his film A .. Aa with Nithin and Samantha in the lead and we hear that this film is about 30 to 40% complete with talkie portions canned so far. Anirudh composes music for this film, intended as a summer 2016 release. Suriya's 24 First Look Poster Designer Deepak Bhojraj Shares His Thoughts. Suriya's 24 First Look To Release On November 24th. People looking for online information on Suriya, Trivikram Srinivas will find this news story useful.